Will Sneinton be allowed a Neighbourhood Plan? 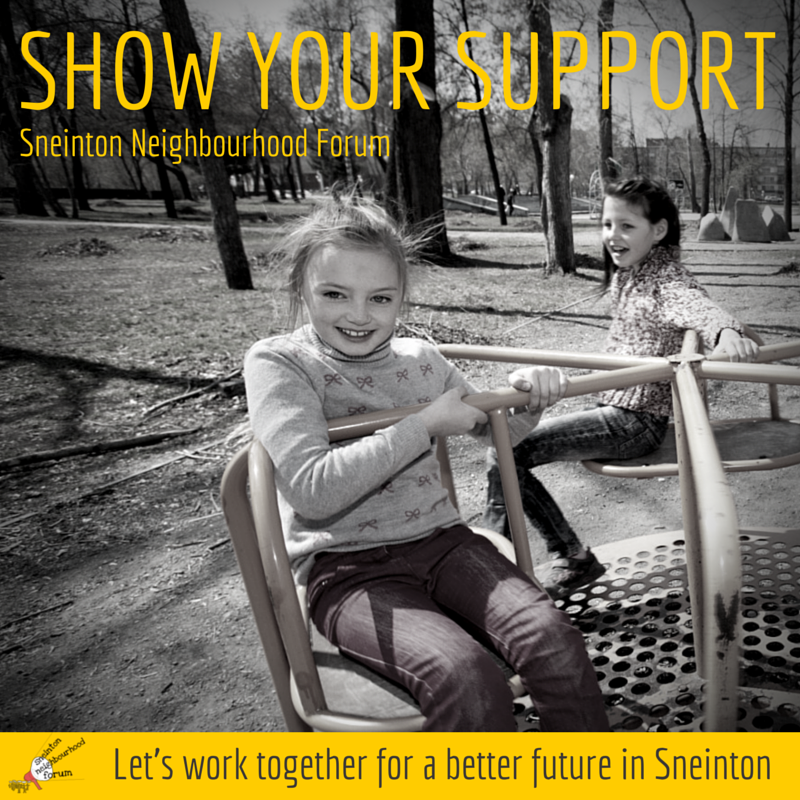 In a few day's time the Council will decide whether to accept an application from Sneinton Neighbourhood Forum to create a Neighbourhood Plan for Sneinton. It started with Sneinton Alchemy taking the initiative back in 2011 to create the Sneinton Vision project. Now it has grown into a forum of 27 local people and 17 local organisations all keen to turn the ideas of local people into a Neighbourhood Plan. But there is a major hurdle to cross first- will the City Council approve the Forum's application to make a Neighbourhood Plan? Local people have a brief window of opportunity to show their support before the Council consultation closes on Monday October 13th. So the Forum is making an appeal for it's members, supporters and neighbours to rally round and help out. They are asking us to show our support by downloading and filling out the Council's consultation forms. So please- have your say! Download the Consultation document in Word format to have your say! Download the Consultation document in PDF format to have your say! What is Neighbourhood Planning? This handy 7 minute video will answer your questions!